The PHLY product family regenerates signals for Camera Link cameras and frame grabbers to double the link distance. 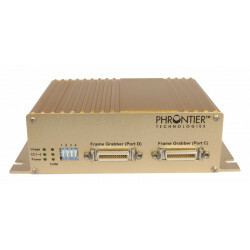 It is fully compatible with Base, Medium and Full configurations up to 85MHz pixel clocks. 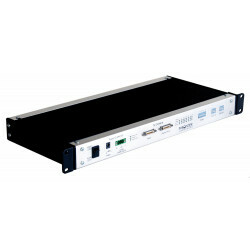 Separate modules for Base and Full configurations provide easy upgrade path from Base to Full configuration with cost savings. 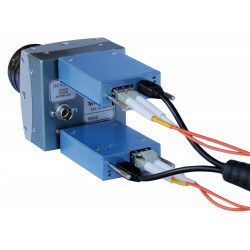 Flexible power supply options include PoCL pass-through, PoCL sharing and PoCL enable functions for PoCL compatible cameras and frame grabbers. 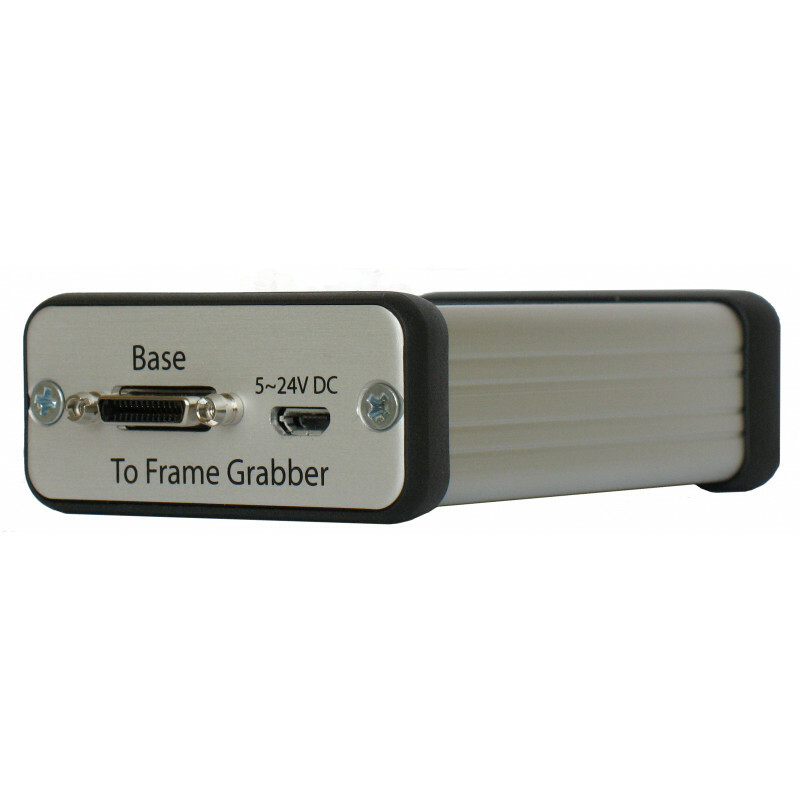 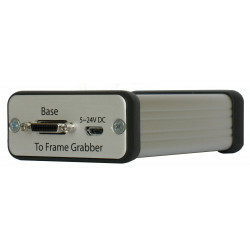 PHLY also offers an option for supplying power to camera when frame grabber does not have PoCL function. 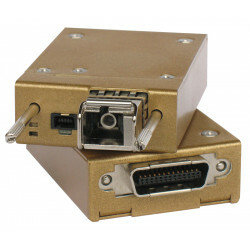 Compact size, light weight and low cost make PHLY an ideal solution for Camera Link repeater. 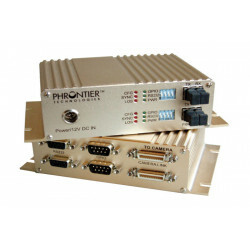 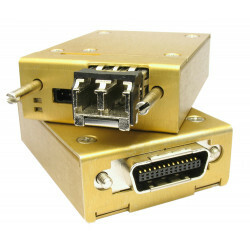 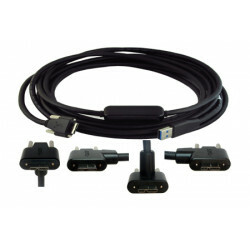 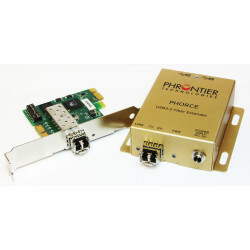 A PHT-PHLY-Bx, consisting of one unit, can be upgraded by the PHT-PHLY-Ux for Medium and Full Cameras.